Nine bestsellers and three never-before-seen shades you'll reach for again and again. 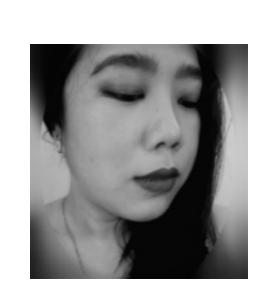 Experiment with a diverse range of looks. 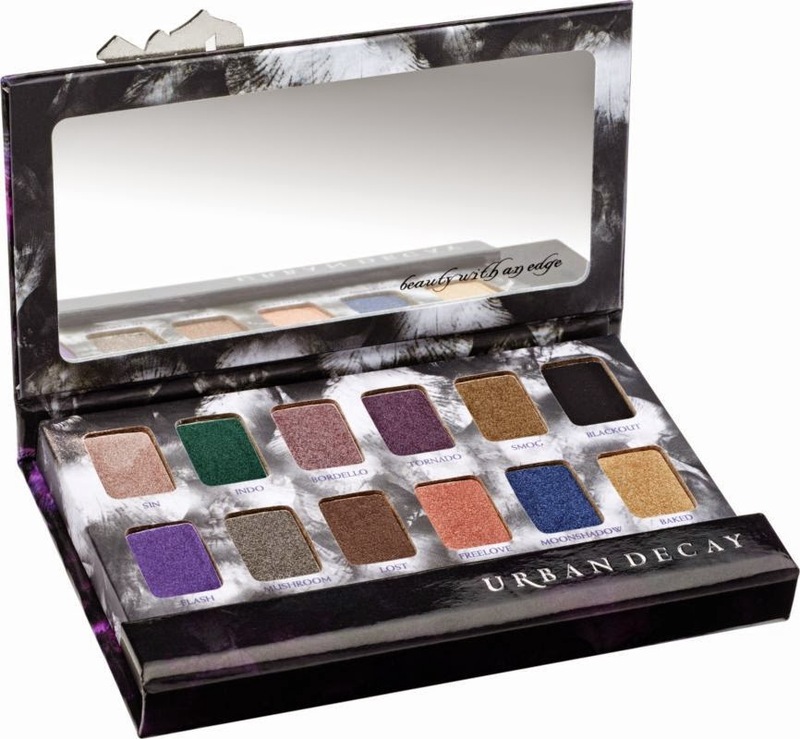 Whether you want to do a purple eye, a green eye, a smoky eye or a shimmery eye, it's all here! 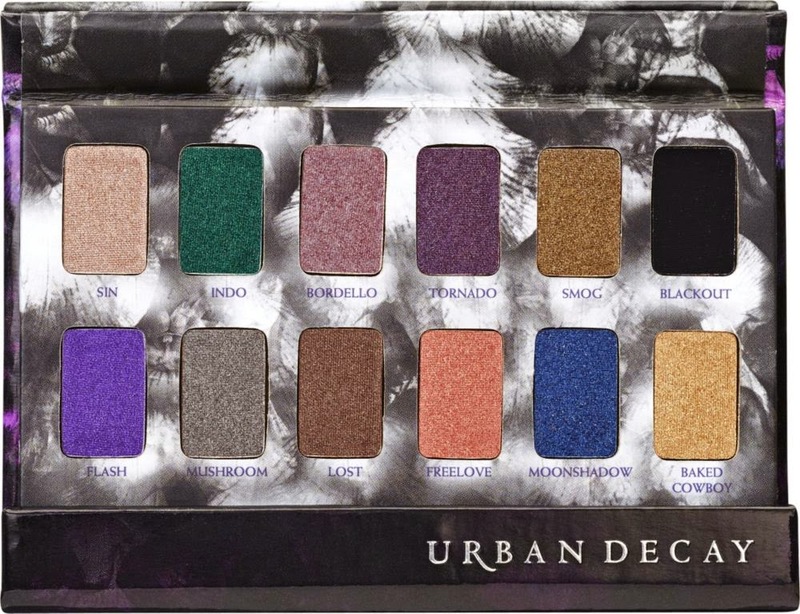 If you are an Urban Decay newbie like me, I think this would be a great starter palette. 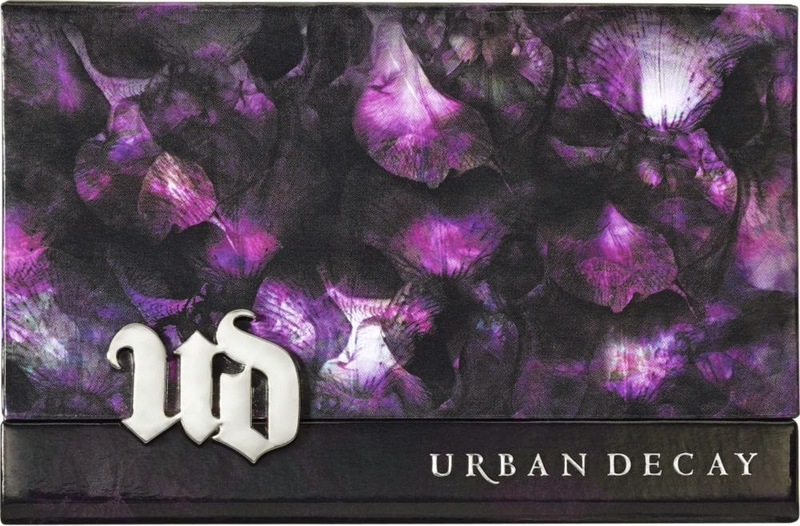 You get a variety of best-selling favorites (Hello there, Mushroom), a staple cult classics (Sin, Blackout) and some new ones (Indo, Moonshadow, Baked Cowboy).